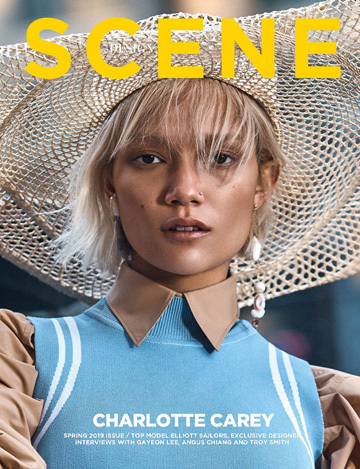 Wonderland Magazine enlists supermodel Gemma Ward to star on the cover of their Autumn 2016 Fashion Issue captured by fashion photographer Georges Antoni. For the cover Australian stunner is wearing Prada. For more log on to www.wonderlandmagazine.com.